I’m a fan of aspirational thinking and believe in a higher power. 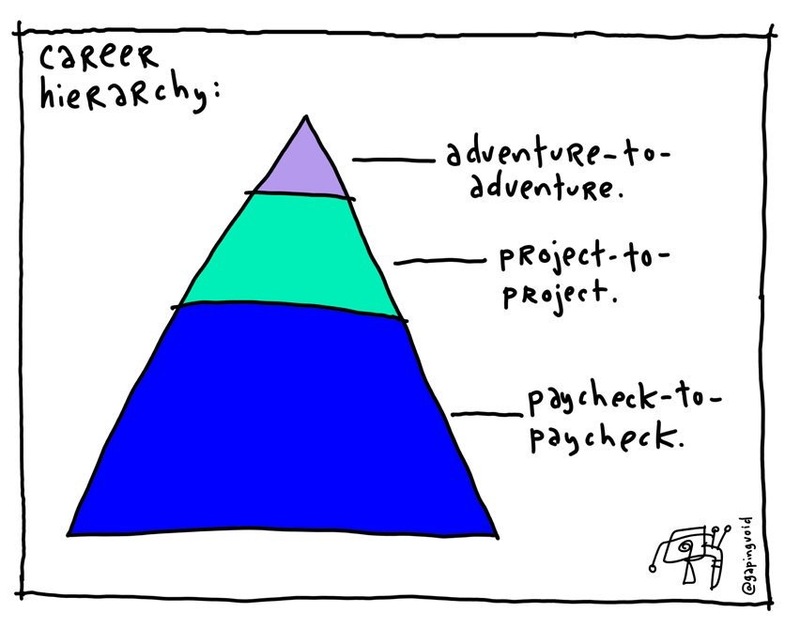 Over Twitter, Adam Grant recently suggested that “purpose-to-purpose” is the ultimate path in the career hierarchy pictured below. However, the pursuit of purpose will ultimately require a paycheck. I agree with Adam Grant regarding purpose superseding adventure. It’s true that purpose-driven efforts will accelerate anyone’s career engine. Sometimes I believe in fairy tales, too. But ultimately, I would put career framing exercises into the box called “reality” so that tangible goals(i.e., paychecks) are pursued. All else will fall into place when reality is the next step ahead. I’m not knocking the adventure-filled life. This is the calling card for most entrepreneurs in SF. Make sure the paychecks and projects keep coming, too. Purpose begets success when adventures involve a collection of projects backed by paychecks. So be wary of dream-filled adventures that lack structure or financial backing. Success is not free. 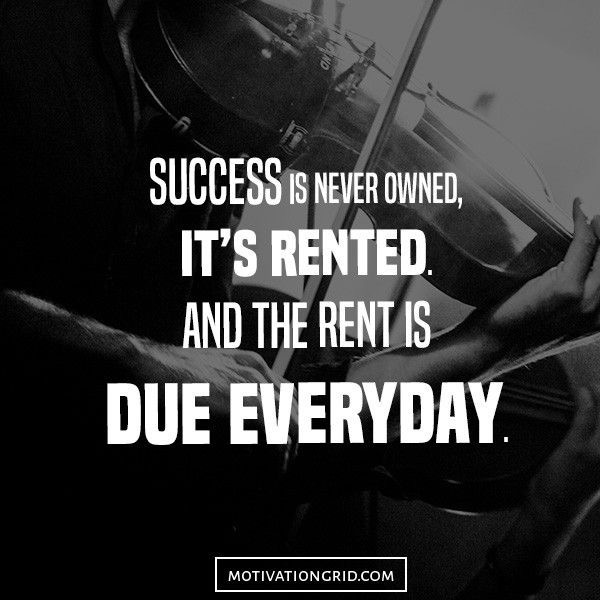 The rent is due everyday. Purpose is about paying rent and salaries, too. This message is for clients, entrepreneurs, and others seeking free labor. Purpose is not free.